At N/S Corporation, we have been designing dependable transit wash systems since 1961. 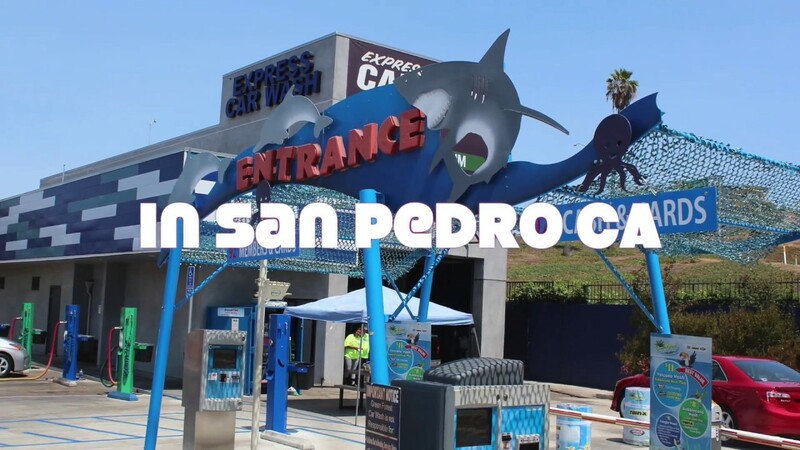 Located in Inglewood, California, we are the premier Los Angeles bus wash system manufacturer and go-to solution for fleet owners and wash facility operators on the West Coast. N/S Corporation is a UL and ISO 9001:2008 certified company that maintains the highest levels of quality in the industry. Inglewood, California, Aug. 17, 2016 /– NS Corporation announced today the launch of its new online store. The new online store allows customers to access content that is easier to navigate and share with others, assisting in the ordering process. This is a result of speaking with customers and gaining valuable feedback as to how NS can service clients better. The new website has a clean uncluttered design, improved functionality and enhanced rich content focused on the parts customers request the most. Our company was incorporated in Pennsylvania in 1967 as N/S Car Corporation. This was followed in the late 1970s by an expansion of our transit wash systems to better respond to the needs of transit operators. We changed our name in 1980 to N/S Corporation to reflect the company’s new diversified wash systems. Today, we build all of our eco-friendly and durable high-quality equipment in a manufacturing facility that is more than 60,000 square feet in Los Angeles. Bus wash systems, transit, and car washes. No other vehicle wash manufacturer can match our experience when it comes to servicing government transit fleets. Just by partnering with the New York City Transit Authority, we have installed and maintained hundreds of wash systems throughout the state, making us a clear leader in the bus, train, and large truck niche wash markets. Our technical expertise when it comes to large fleet and transit authority vehicles simply cannot be matched. Let our expertise work for your vehicles today. This includes buses, trains, and specialty trucks. Designing transit wash and car wash systems since 1961 has allowed N/S Wash to be a pioneer in the drive-thru car wash industry. With our long history and vast inventory, we have become unrivaled in the market. N/S Corporation is relied on as a supplier to many of the nation’s largest and most prestigious rental car agencies, automotive dealerships, auto auctions, and large fleet operations. Give us a call today to see how our proven products can help you keep your fleet sparkling clean. This includes: vans, specialty trucks, cars, and buses. Whether you are launching a new Los Angeles bus wash system, wash operations all over the country, or upgrading a current facility, there is no decision that is more important than choosing the right equipment. The most successful operators in the industry know the trick to keeping a car wash facility in business is utilizing equipment that is virtually maintenance-free and can deliver the most thorough wash. With that in mind, N/S Corporation has designed some of the most competitive products in the industry so that when you choose our gear, you know that you are partnering with one of the leaders in the retail tunnel marketplace. We provide a diverse array of services tailored to tunnel operators, including new investors, retrofits, and conversions. While N/S Corporation has a history of being an industry authority and the leading Los Angeles bus wash system producer, we are always expanding our transit washes to create an unrivaled presence in the market that cannot be matched. Read about some of our latest innovations and designs to see why discriminating customers that demand the best choose N/S. 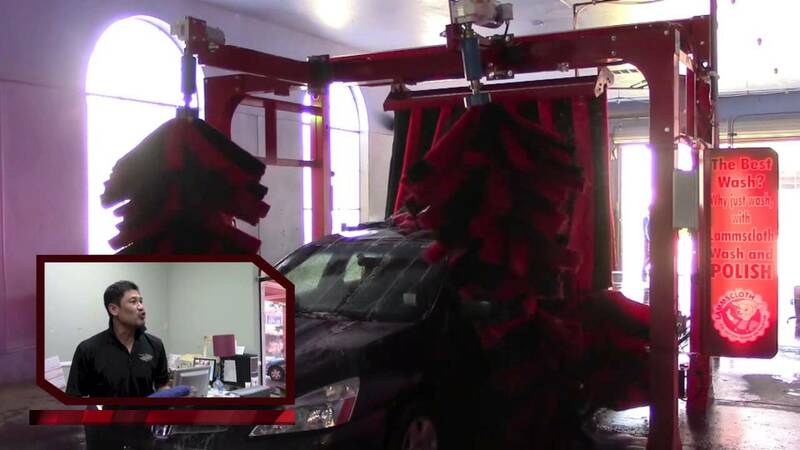 We’re proud to have a proven track record of consistently satisfied customers, including the folks at Hospitality Car Wash. See how our car wash equipment makes a difference in this informative video. The Green Forest in Los Angeles is one of the many themed car wash companies that use N/S Corporation eco car wash machine systems. Save money and the environment with our quality systems. 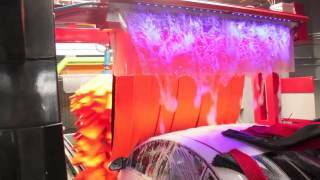 Take a virtual tour of this exciting car wash, so buckle up and enjoy the ride. Rock n’ Roll Car Wash is a fun themed car wash that depends on the reliability, power, and efficiency of N/S Corporation systems. 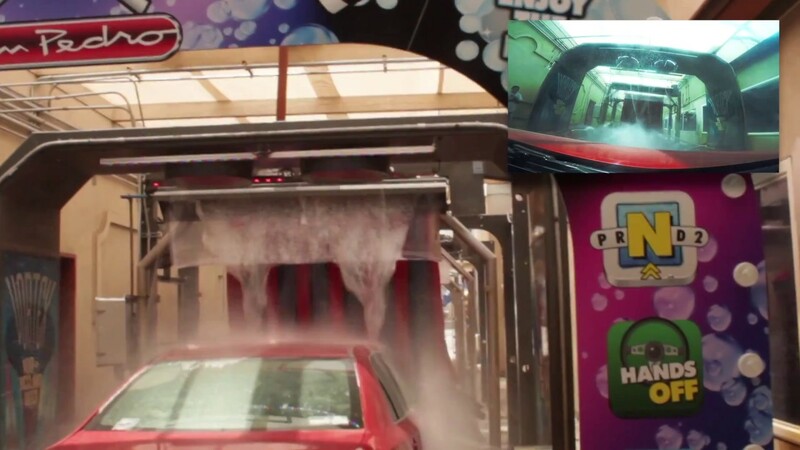 Watch this video for an inside-the-vehicle tour of this exciting car wash. 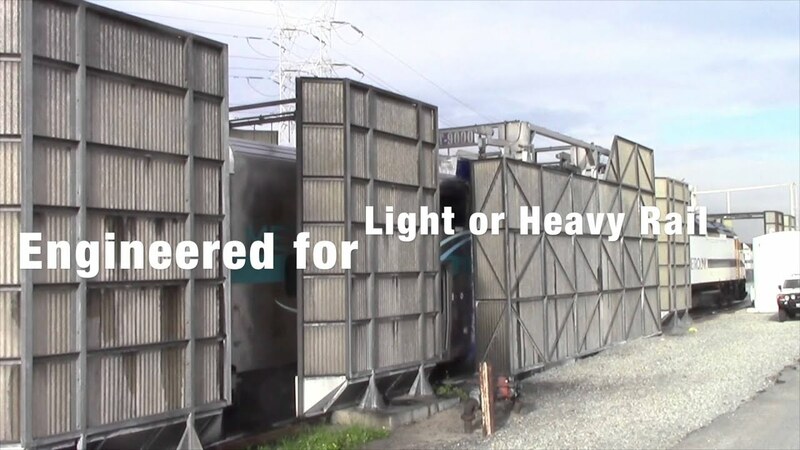 Bus Wash and Train Wash Systems: How do Trains and Buses Keep Clean?